1. Set up notifications for timeline changes. 2. Set up Slack notifications for a group calendar. 3. Set up daily to-do lists in Slack. 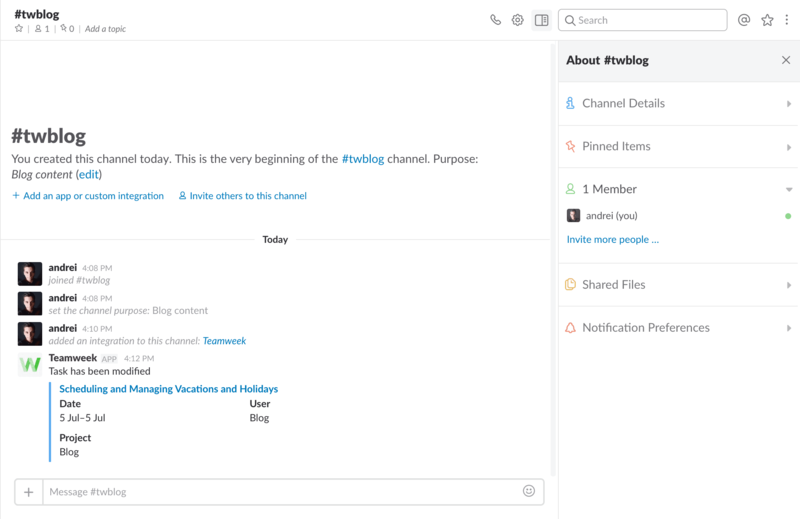 Slack is rapidly becoming THE online tool for team communication. We use it, you use it, everyone uses Slack nowadays because it’s extremely intuitive and it can make work less boring. Slack just feels, looks and sounds different than the boring enterprise competition. And that makes it fun to use and turned it into a billion dollar company. You can engage with people through emojis, create groups for the most random things, see shared files in a specific chat or group message, and of course, you can integrate Slack bots. Which brings me to our calendar integration with Slack. 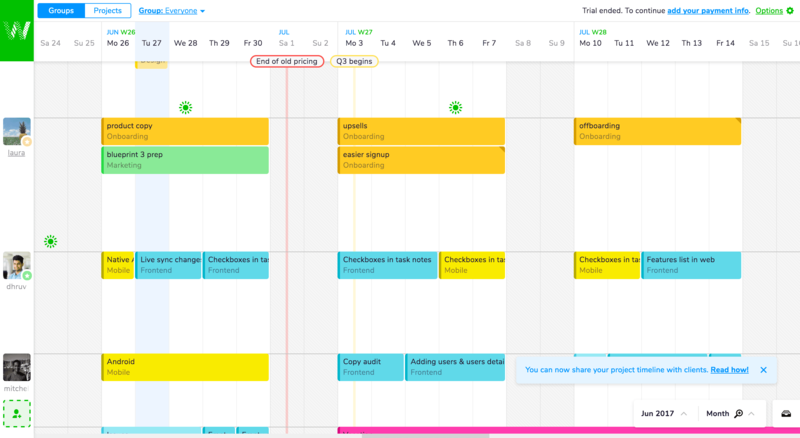 Teamweek is an online team calendar tool that enables teams to share and visualize tasks on a timeline. What’s great about Teamweek is that it integrates with lots of tools like Jira, Trello, GitHub, GitLab, Basecamp, Podio, Asana, BitBucket, and of course, Slack. Integrating a team calendar to Slack gives your team a constant overview of your plans and send daily to-do lists directly in a group chat. Setting up our calendar plugin for Slack takes no longer than a couple of minutes. There are three ways you can integrate Teamweek to your Slack account. You can set up notifications for when your timeline changes, set up notifications when a group timeline changes or set up daily to-do lists. Let me walk you through each of these processes. Using this feature, you can set notifications for changes in your colleague’s timeline. Maybe you’re working with a freelancer and you want to know when he completes a task or you create a new profile for your company blog like we did and you want to see when new changes are being made. – Select a group or a user and click Add. 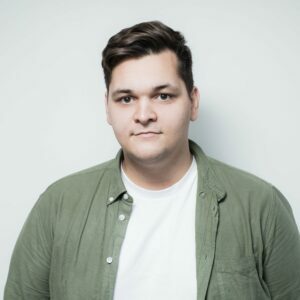 – Allow Teamweek to post messages to chat in Slack. – Select the channel the messages should be sent to. – For private messages select @slackbot as the channel. – Get real-time notifications for all the tasks created or edited for a specific user. This integration allows a team to view their group task for projects they have set up in Teamweek. For example, the frontend team can get notifications in the #frontend Slack channel for modifications in their group timeline. – Get real-time notifications for all the tasks created or edited for the frontend group. This feature is specifically useful for getting more organized as a person and finding out what you have to do. Setting up this calendar integration with Slack is as easy as the other two. – Select your timezone and the time of day you want to get the reminders. – Select @slackbot as the channel where you want to get the notifications. – Get daily notifications for your ongoing tasks. 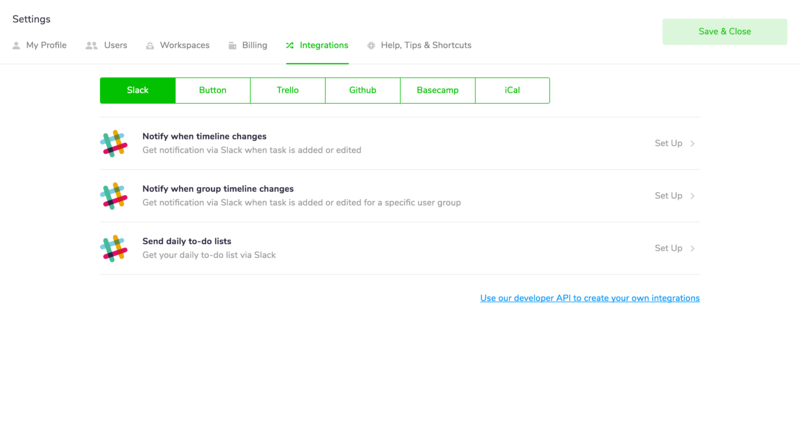 If your team has tons of new tasks each day added to their timeline be careful in which group you set up the Slack integrations. It can get super spammy real fast if tasks are constantly being moved around. To avoid Slack spam, you can either create a new group where you only get notifications about timeline changes or set up notifications for long term projects where plans are set up quarterly and changes are being made as often.